Justin Knight, 33, has been charged with two counts of arson and two counts of attempted arson in connection with the fire that gutted the Charles A. Jordan House early Sunday. 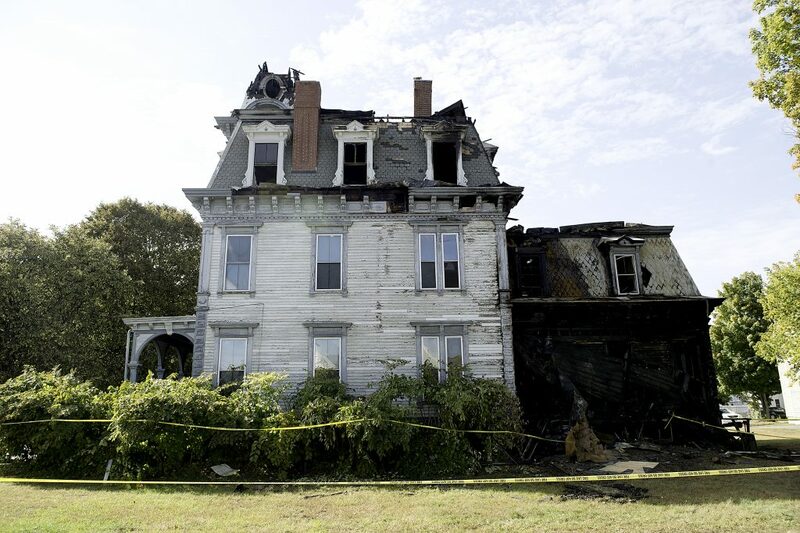 AUBURN — An Auburn man has been charged with setting the fire that gutted a historic three-story home at 63 Academy St. early Sunday. 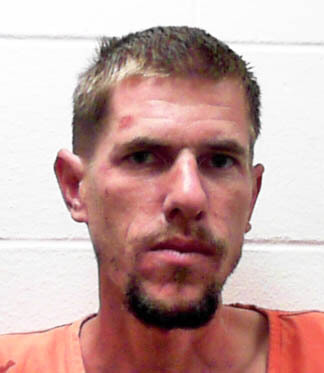 Justin Knight, 33, of 138 Spring St., was arrested at the Androscoggin County Jail and charged with two counts of arson and two counts of attempted arson. According to jail records, all charges are Class A felonies punishable by up to 30 years in prison. Police arrested Knight on Sunday morning at a nearby residence on an unrelated misdemeanor domestic violence charge. The arson charges came after an investigation into the fire. Investigators believe Knight set two fires outside of the building and attempted to set two nearby cars on fire, McCausland said. The car fires were unsuccessful. Of the nine rented units, five were occupied when the fire broke out early Sunday. No one was hurt in the blaze, Auburn fire officials said. The Charles A. Jordan House at 63 Academy St. was placed on the National Register of Historic Places in 1974. The blaze consumed the third floor as firefighters from the Twin Cities battled it from atop ladder trucks and from the street. Knight was being held in lieu of $25,000 cash bail on the arson charges. In a sworn affidavit filed by police, Knight told officers he punched a woman in the face at his Spring Street home early Sunday morning. Afterward, he punched a mirror, cutting his hand and shattering the mirror. He said she had accused him of infidelity. Sun Journal Staff Writer Jonathan Bolduc contributed to this report.